This stunning stainless steel washer dryer is the perfect space saver for your home. 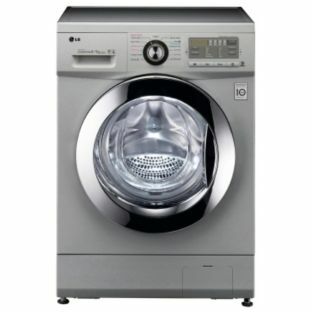 With an 8kg washing capacity an 5kg drying capacity you can have the washing clean, dry and put away in no time at all. It also provides a vast range of washing and drying cycles so you get the best result for all your loads no matter how sensitive the fabric. Give us a call today or apply online for more details.